About the Club We play for fun! We also enter inter-club leagues, such as the Cousins Trophy, Gogar Leagues, and Province Leagues. 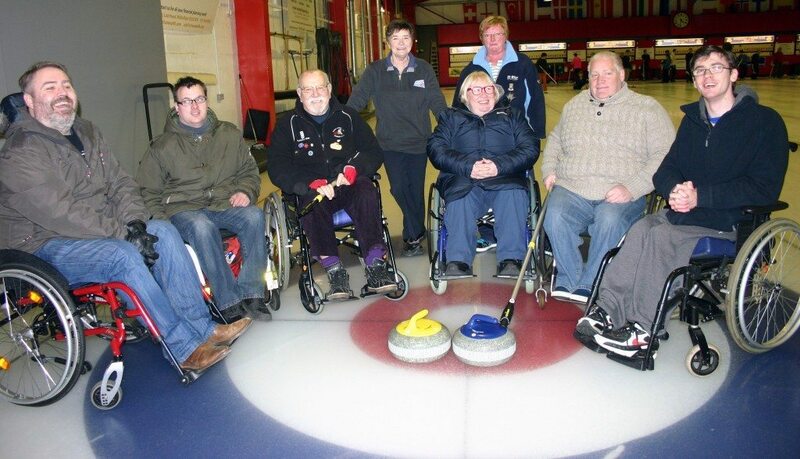 We’re a friendly bunch who don’t take our club curling too seriously. New Membership Beginners and old hands are all welcome. Members range from mid-20s to late-40s, with both singletons and folk married with kids. We have 1 or 2 members who are qualified coaches who can help less experienced players.